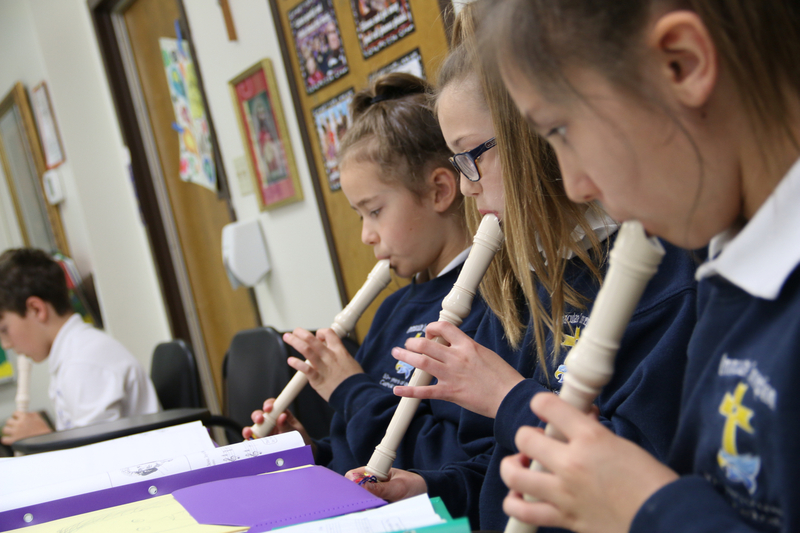 The Fine Arts program at Immaculate Conception School is a vital part of student activity and life. Art and music have always been an important part of the ceremony and tradition in the Catholic Church and in all world cultures. The study of fine arts provides a cultural foundation, giving students insight into societies that differ from one another in significant ways. It also lends to our Catholic identity. 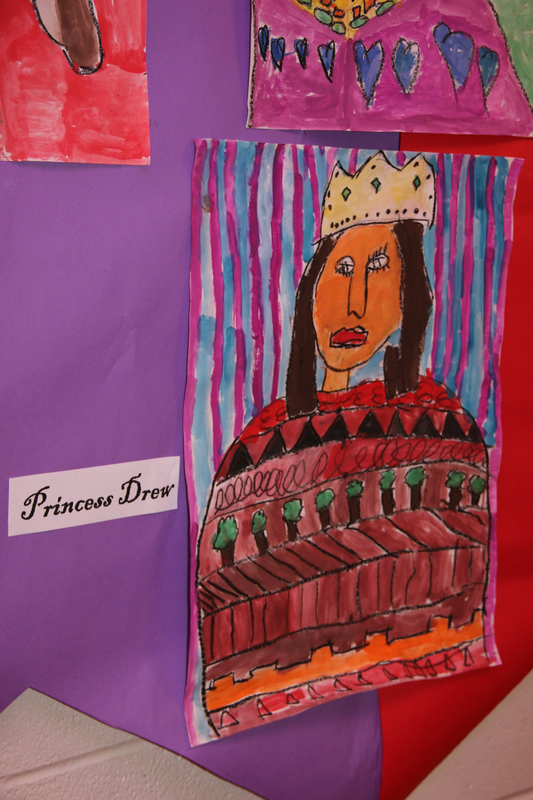 The art curriculum at each grade level incorporates aspects of art history, art production, art criticism, and aesthetics, and uses the Arkansas State Fine Arts Framework as a guide to planning curriculum. Art lessons build on and relate to previous lessons so that students become proficient in art methods, art media, and art information. The music curriculum is developed by using diocesan guidelines and state frameworks. Lessons are varied to include the history of classical, popular and jazz styles with focus on aural identification of specific musicians and composers. Public performances on instruments and with singing may guide many daily lessons. All levels learn to read music and all levels work on aural comprehension skills necessary for performance, reading and criticism. Group composition projects inspire creativity and cooperation from all students. Immaculate Conception School provides a robust Spanish language program. Students from kindergarten through 2nd grade are offered enrichment classes to enhance language skills by reciting, singing, moving to Latin rhythms, and responding to learned words and phrases. The Spanish curriculum for the 3rd through 8th grade levels consists of vocabulary, grammar, translation, oral reading, and exploring Latin cultures.